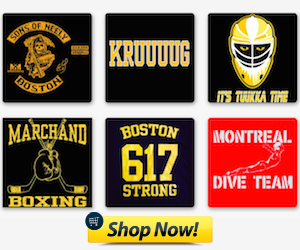 Bruins nation is hot for Carl Soderberg right now. Here is a highlight reel from his season in Sweden this year. 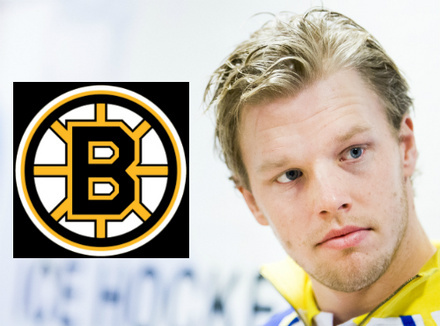 Boston has been searching for a third line winger and Soderberg might be exactly what they're looking for.